Smart.IO Toolkit for App-enabling embedded designs. 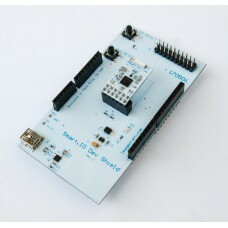 The Smart.IO toolkit consists of: A small chip module compatible with any microcontroller. A sof.. 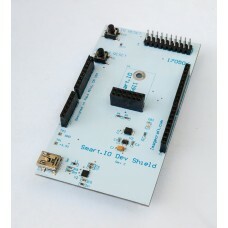 This is the Arduino Shield for Smart.IO. 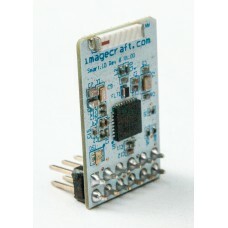 It does not include the Smart.IO chip module. Its main.. 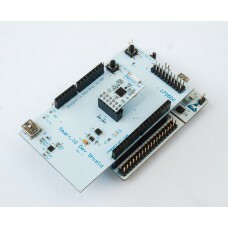 This kit includes: Smart.IO module Smart.IO Arduino Shield ST Nucleo-411RE Arduino compat..